Case managers are on the front lines of an opioid epidemic that is responsible for indiscriminately taking lives and destroying families. 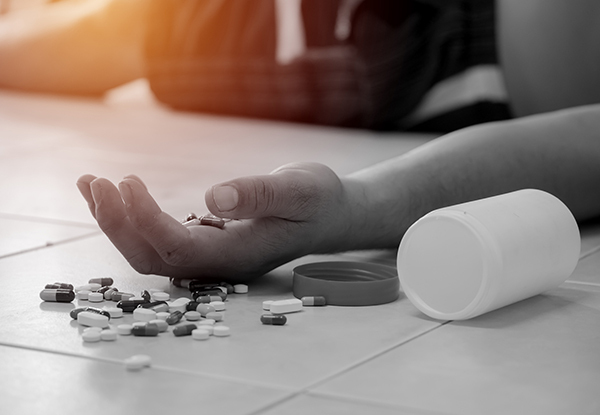 Every day more than 130 people in the U.S. die from an opioid overdose resulting from the misuse and addiction to prescription pain relievers, heroin, and synthetic opioids such as Fentanyl. This epidemic is a serious national crisis affecting public health, and social and economic welfare. 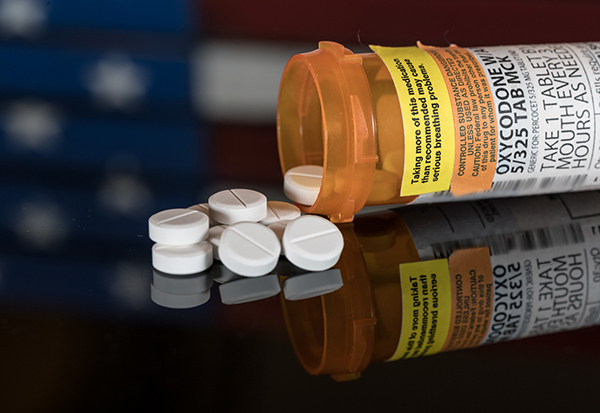 These devastating consequences have also contributed to the spread of infectious diseases, including HIV and hepatitis C. The first wave of opioid overdose deaths began in the 1990s involving prescription drugs, and with each passing year the numbers rise. Opioids are drugs that are either natural, partially synthetic or completely synthetic. The natural drugs are derived from the poppy plant and are legally prescribed for pain medication, including morphine, codeine and oxycodone. The illegal counterpart is heroin. Opioids bind to natural receptors in the brain, mimicking specific chemicals that provide pain relief, pleasure and reward. Since they have both pain-relieving properties and psychological properties, they are among the most often abused types of substances with significantly higher potency than other illegal drugs. Conditions often found in those addicted to opioids include abuse of tobacco, alcohol, cannabis or stimulants, and depression, anxiety and insomnia. Individuals suffering from antisocial personality disorder, post-traumatic stress disorder and a history of conduct disorder in childhood or adolescence are also a higher risk. One of the first milestones on the path toward potential addiction is seeking the boost in feelings of pleasure and a powerful sense of well-being that occurs when you take the drug. On a neurological level, the drugs dampen pain signals and produce feelings of euphoria and relaxation serving as the primary trigger for the development of addiction. The drugs produce gratifying sensations that positively reinforce use and essentially tricks the brain into believing higher doses are good for you. With repeated opioid use, the body slows its own production of endorphins and increases drug tolerance. This means, in order to get the same response, the addict needs to take more drugs. As the healthcare community becomes acutely aware of these risks, doctors are less apt to renew prescriptions, causing some users to turn to illegally obtained pills or heroin. The broad scope of the problem as it relates to an individual’s age, personal and family history of substance abuse, risk-taking behaviors or history of depression and anxiety necessitates individualized care and treatment plans to increase the potential the addict be successfully helped. Case managers have the expertise and knowledge to assess individual needs, identify treatments and provide education to the patient and family system. Since an opioid addiction is complicated by life-or-death consequences, a comprehensive and timely approach is essential. One of the strongest rationales for case management in opioid addiction evaluation and treatment may be that care managers consolidate a single point of contact for clients who receive services across multiple agencies. This reduces a haphazard communication structure and increases the potential for success. The process of all case management is driven by client needs, which works well with the overriding understanding that clients struggling with addiction must take a lead in self-determination. Case managers are strong advocates and provide diverse services within the community and hospital settings. Another strong rationale is the ability for the case manager to be flexible, culturally sensitive, and anticipate the natural course of addiction and recovery. Clients and their families find case managers to be empathetic to their unique challenges and circumstances, as well as strong advocates for their treatment needs, without supporting addictive behaviors. Candid communication builds rapport with the client and allows the case manager to engage in honest discussions about medication use, drug dependence and future treatment options. The effects of the opioid epidemic an addiction are felt by all of society, and the entire family of the addict. Contextually, the family holds information about how substance abuse is maintained and what may positively or negatively influence the treatment in the addict. In order to create a true case management partnership with physicians and other allied health professionals, the interdisciplinary team must work together to support each other and provide a safety net of trust for the patient. Case managers function well as the point person to gather information from professional assessments, identify social determinants impacting addiction treatment, seek community support and housing for the addict once treatment has completed, and function as a resource for the entire interdisciplinary team. Through understanding the structure of the family and the interdisciplinary team, case managers are able to provide referrals, coordinate with other systems and educate clients with substance abuse disorders. 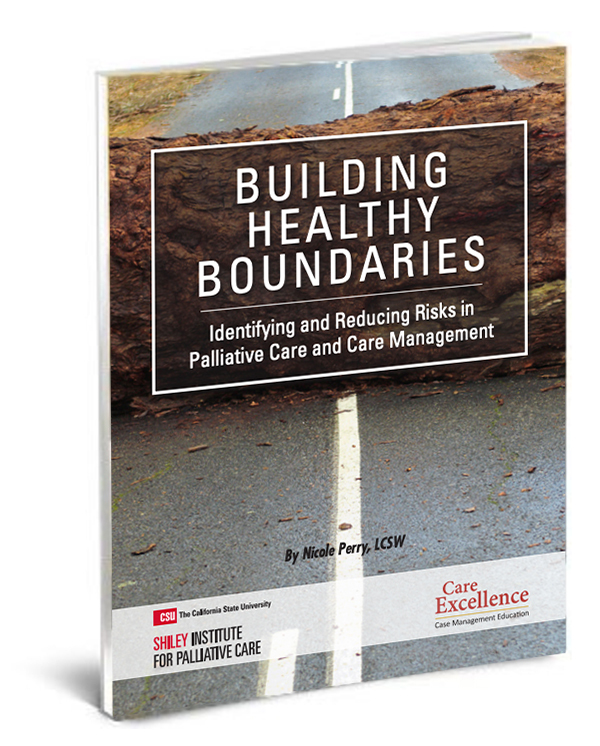 Each of these strategies are part of a multi-step approach and require the integration of a team of committed professionals aimed at positively impacting repercussions in the community and in the family. What Else Can Case Managers do to Help? So what can a case manager with a busy case load do to impact this epidemic? All change begins with a single action. Consider sharing this article, discussing the warning signs with fellow case managers, and fine tuning your listening and communication skills as a good start. This epidemic is not going away any time soon so any action step is a step in the right direction. Opioid Abuse and Addiction Treatment. National Library of Medicine. Substance Abuse and Mental Health Services Administration Comprehensive Case Management for Substance Abuse Treatment. (1998) Treatment Improvement Protocol Series, Center for Substance Abuse Treatment.